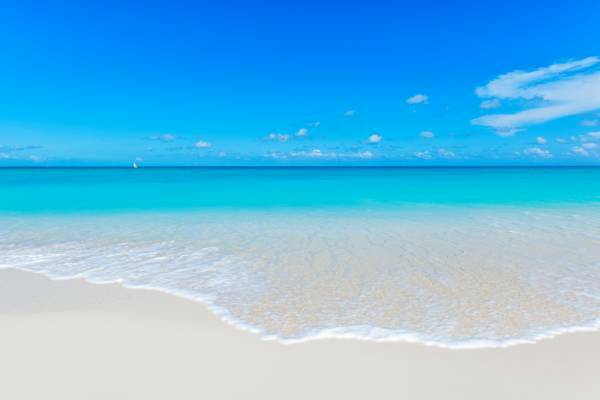 The beautiful water and sand of Grace Bay Beach. Visit Turks and Caicos Islands Limited is a Turks and Caicos incorporated company. Our website is a proprietary custom-based content management system which was tailor-made for the Turks and Caicos Islands, helping ensure that our islands, with all of their idiosyncrasies, are served in the best possible way. Our content is created in the Turks and Caicos, with original photos and articles. We strive to preserve historical information and traditional location and cay names. Our offices are located at the Saltmills Plaza in the heart of Grace Bay, Providenciales. Do you have any vintage Turks and Caicos publications, photos, or old maps that you’d like to see represent the Turks and Caicos? We love incorporating historical content in our articles, and offer caption credit when information is provided. 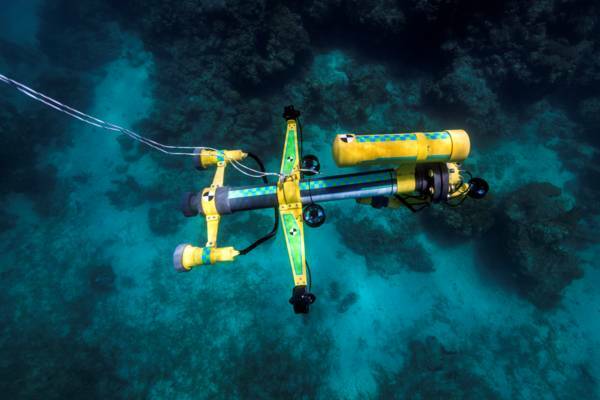 The Caicos Voyager ROV developed by Visit Turks and Caicos Islands. The information contained in this website is for general information purposes only. The information is provided by Visit Turks and Caicos Islands (and/or it’s editors, licensors, contributors, or third-parties) and while we endeavour to keep the information up to date and correct, we make no representations or warranties of any kind, express or implied, about the completeness, accuracy, reliability, suitability or availability with respect to the website or the information, products, services, or related graphics contained on the website for any purpose. Any reliance you place on such information is therefore strictly at your own risk. Through this website you are able to link to other websites which are not under our control. We have no control over the nature, content and availability of those sites. The inclusion of any links does not necessarily imply a recommendation or endorsement the views expressed within them. Every effort is made to keep the website up and running smoothly. However, we take no responsibility for, and will not be liable for, our website being temporarily unavailable for any reason, including technical issues beyond our control. Most photography by Agile LeVin. Visit Turks and Caicos Islands® and the stylized logo are registered trademarks of Daniel J. LeVin used under licence.